In Chi Theories Part One we will take a walk into the realm of the unknown.So hold on tight and prepare to study and explore the world of Chi Energy! There are many healing arts in the world. 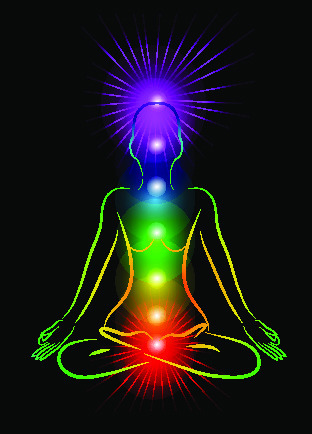 Be it Reiki, Pranic or other forms of healing. But all have to do at some point with energies and the realigning of those energies in the body. I am a trained Reiki Master, however found my own path instead. So in all these different modules I have written I am sharing my knowledge and research with you.